The sky is cobalt, but the sun is already low—and little light reaches the trench in which the two men work. The evening air is hot and still as though it has hung there for centuries. Sweat soaks the stout man’s sleeveless T-shirt and mats the gray and white hair on his arms and shoulders. His nose is bulbous above his mustache, the top of his head bald except for long strands of hair hanging limply over his left ear. He grunts as he pushes dirt aside with his trowel. 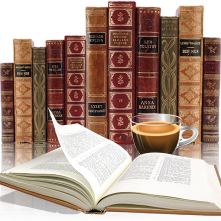 The taller, younger man is more careful, but he, too, breathes hard as he whisks dirt with his brush. The discovery, far more than the exertion, is taking his breath. He is clean-shaven; his features are fine, his black hair thick. Neither man speaks until they have completely uncovered the ancient ossuary, the bone box. When the stout man stands, his head is still well below the trench line. He stabs the trowel into a pile of dirt, wipes his grimy hands on his pants, pulls up the front of his shirt, and smears the sweat from his face. He picks up an empty plastic water bottle, glares at it, and tosses it next to the trowel. The younger man sets his hands on his hips, catches his breath, and stares at the ossuary. The bone box, a meter long and seventy centimeters wide, seems to glow even in the trench’s shadows. Although he can’t read the words etched into the stone, he recognizes them as Aramaic. The symbols—the equal-armed cross within the circle within the six-pointed star—are familiar, but their juxtaposition is not. As the call to prayer begins, a cirrus horsetail swirls through the rectangle of sky. The voice barely carries into the trench, but the two men turn and stand still. The heavy man murmurs prayers, and the thin one bows his head in silence, his prayer of a different sort. A prayer of both gratitude and supplication. A prayer that this ossuary is what he yearns for it to be. The cloud’s wispy tail snaps clear. When the echo of prayer ceases, the stout man squats and digs his fingers under the corners of the bone box. Glowering across the box, the stout man grabs the hand-pick he used earlier. “No!” The young man stoops and presses his palms on the ossuary’s lid. “She must open it.” His face reddens, and his fingers burn as though the ossuary is too sacred, too hallowed, too inviolable, to be touched by humans. The stout man swings the pick across the young man’s knuckles. The young man leaps back, his eyes wide. His mouth opens, but words don’t form. Blood beads on the index and middle fingers of his right hand. The stout man leans over and jams the pick’s tip under the rim of the ossuary’s lid. As he pushes the handle with both hands, getting his weight into it, the lid creaks open. Keeping the pick in place as a wedge, he kneels and runs his stubby fingers under the lid. Stale air rises as he lifts the lid, holds it to his sweating chest, and stares into the box. Despite himself, despite his stinging fingers and welling tears, the young man steps forward and peers into the box. Making the sign of the cross repeatedly, he takes a series of deep breaths in an unsuccessful attempt to calm himself. Blood trickles down his hand and drops, bright splotches darkening into sandy soil. Blinding sacrosanct light rises from the ossuary, weaving around them and spiraling from the trench. He glances at the stout man who is unable to see the light, runs his hand through his hair, and gazes back into the box. He cannot draw his eyes from the contents, though his pupils might at any second be seared and his skin peel away. The moment is every bit as frightening as it is exhilarating. His blood boils—the Janissary blood, the blood of his lost ancestors, the wanderers and cave dwellers alike. There is much more to this even than he imagined, much more to it than she will at first believe. 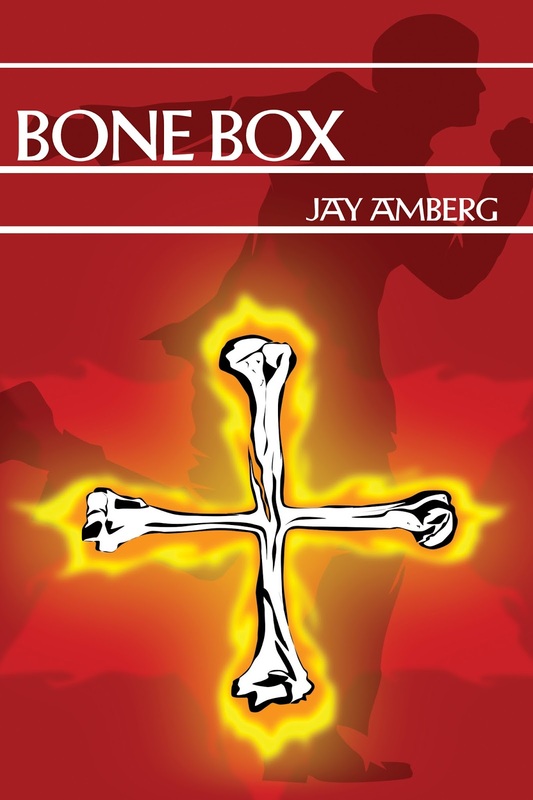 His latest book, Bone Box, is now available from Amika Press. Amberg has also published Cycle, America’s Fool, Whale Song, and compiled 52 Poems for Men. 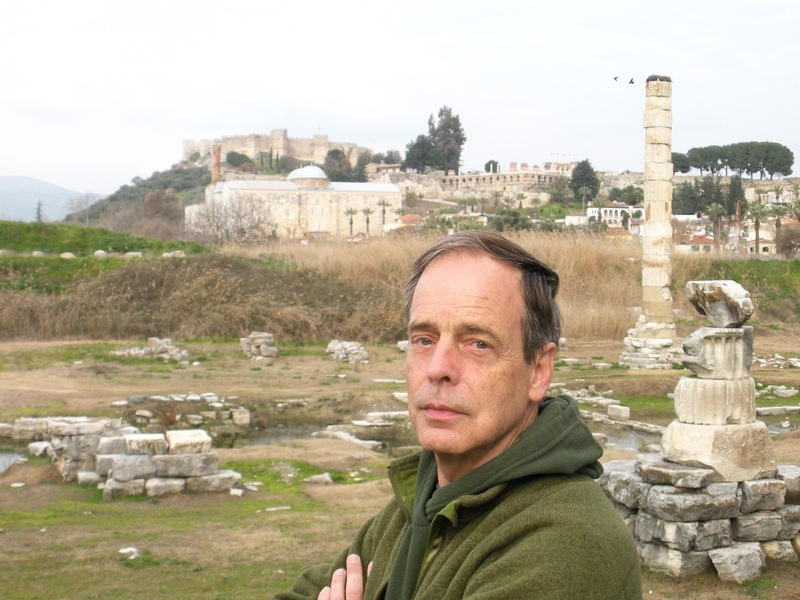 Cycle, a novel giving unique voice to the world’s environmental crisis, is the winner of a 2013 Independent Publisher Living Now Book Award. Thank you for featuring Bone Box! 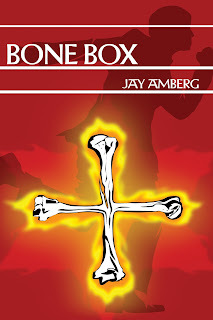 If you have any thoughts or comments about Bone Box, feel free to contact me.